Intellectual Property Australia (Australian Government) describes a trade mark as “something used to distinguish your goods and services from those of other business.”. In other words, a trade mark is your identity. It is what makes your product easily identifiable. According to trademark lawyers Sydney anyone using your trademark once registered, is deemed illegal and may face repercussions from the law. What are examples of a trademarks? Truth is, it can be anything you can use to identify your brand with. It can be a jingle, or the way your product appears, or a checkered pattern as is the case with Burberry. A lot of people seem to confuse the two. Though a lot of trade marks can be registered under your company, the company name can’t be a trade mark itself. It can pass off as a trade mark by how it’s designed as a logo. But as a company name itself as a trade mark, that’s a different matter. If you want to have sole usage of a company name, it’s handled by a different government agency; The Australian Securities and Investment Commission (ASIC). For example: The Coca-Cola Company is the company name. Coca-Cola drawn in handwriting is the trademark. You may have seen these symbols on a lot of product labels. But just what does these symbols mean? Though both represent that these are trademarks, they’re used to indicate which ones have registered status. TM means a brand is using this as a trade mark but has not been registered yet. Which usually mean it’s pending results from application. R means it is fully registered. Which means it’s entirely off limits for other entities to use the trade mark without the owner’s permission. Branding. One of the benefits of having a trade mark is branding. Having something identifiable to your brand is indispensable as a growing company. Strategically by marketing standards, a trade mark is used for brand recall and usually become iconic themselves. Like Nike’s ‘Just do it.’ and Microsoft’s Windows Start-up sounds. Exclusivity. Having a trade mark associated with your brand (especially when registered) means only you can use a specific phrase, tune, logo design, etc. Which is advantageous especially if the trademark is catchy and desirable. Such as Michael Buffer’s “Let’s get ready to rumble!”. Protection. If registered legally, your trademark is immediately protected by law and anyone using it outside of your knowledge without permission, will face legal consequences. Ranging from permanent ban of using the trade mark or having to pay hefty fines. Even if you may have unknowingly used someone else’s registered trade mark, you may be banned from using it. 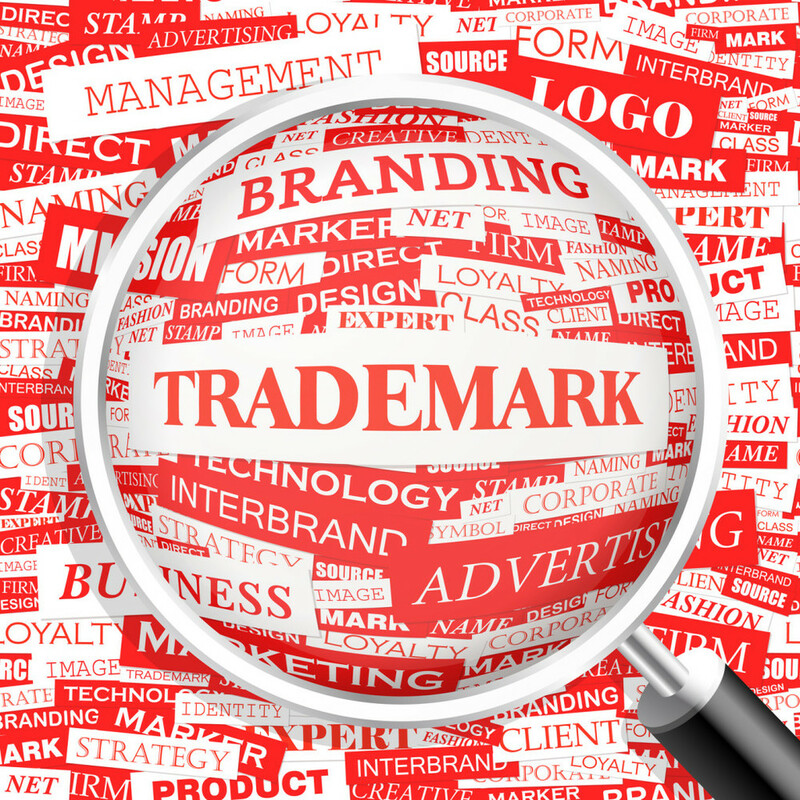 For legal advices regarding trademarks, please refer to a trade mark lawyer. If unused within the duration of registration, a trade mark can be contested by other entities. With sufficient proof, another company may move to have your exclusivity revoked.